Thinking About Going Solar? Have Some Questions About Costs? If you’re contemplating installing a solar power system for your home or small business, then you probably have some questions. Depending on where you are on the solar learning curve, your questions may be of a highly technical nature, or more general. We’ve assembled a short list of frequently asked questions about the nature of solar power, in order to put your mind at ease if you’re just beginning to look at the costs and benefits of solar. 1) What Does It Cost to Install a Solar Power Generating System? The short answer to this FAQ is that it varies. Not all solar systems are created equal. Your power needs may dictate a larger system than your home or business can physically support, or you may need considerably less power than you have the potential to generate. Your best bet is to consult with several reputable local solar power installers, and get multiple bids for your specific situation. That said, the average cost in the U.S. is about thirty-five to forty thousand dollars for purchase and installation. 2) How Much Will State Incentives Pay For? Again, it varies. Some states, like California and Texas are taking the lead on converting homeowners and businesses to solar, some others are not currently offering any incentives. But, take heart, the overwhelming majority of states, including those in the Northern part of the country are currently offering some sort of rebate program or tax incentive for going solar. 3) What Will It Cost to Run My System? This is an easy one. It won’t cost you anything to run your system. Seriously. Once it’s installed, provided you purchased the system and did not lease it, it will provide you with power free of charge. 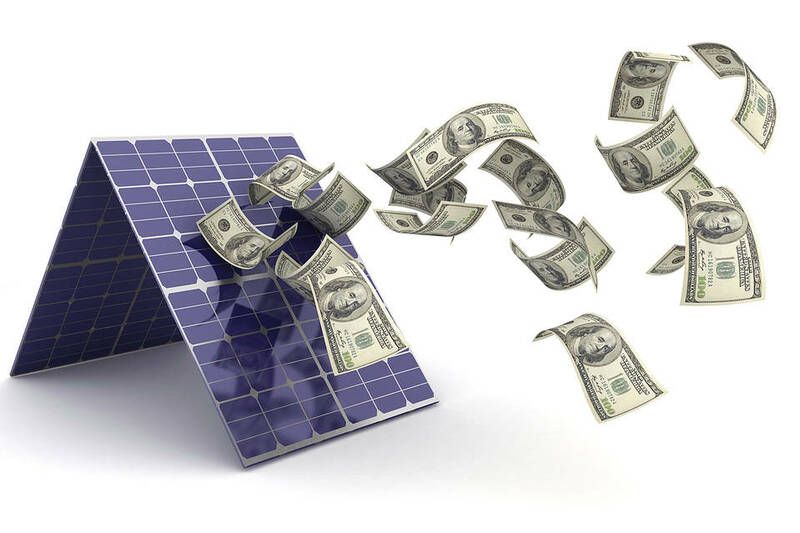 In fact, if your utility allows for net metering, you will be reimbursed for any excess power that your system generates and delivers to the grid. 4) What Are the Maintenance Costs I Can Expect to Pay? These days, solar power systems are relatively maintenance free for the expected duration of their performance. Generally, any maintenance, other than regularly cleaning debris and dirt off the panels is worked into the installation or leasing package. 5) What About Leasing a System? Many installers are now offering lease options for those who cannot or are reluctant to either pay out of pocket or finance a new solar power system. Leasing will cut back on the amount of state and federal incentives you can expect to receive, but it’s a great way to go solar without a huge up-front investment. 6) How Long Will the System Last Before I Need to Replace It? Most solar systems are expected to work efficiently for about thirty years. But, with technology advancing so rapidly, you may want to upgrade yours after only a decade or two. Regardless of the startup costs, which in some cases are very low, solar power eventually pays for itself. It’s an investment in your home, your family, and the future of human life on this planet. Thanks to incentive programs, leasing options, and net metering programs, it’s a great time to go solar.